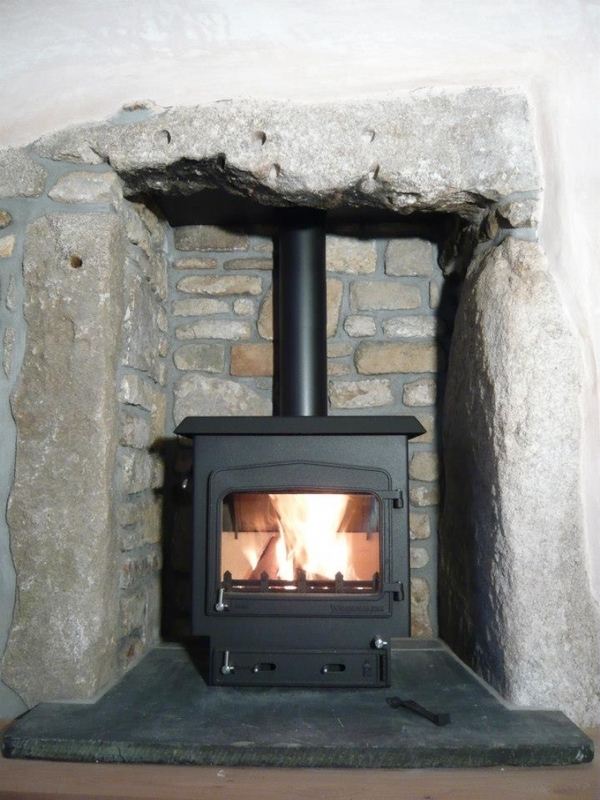 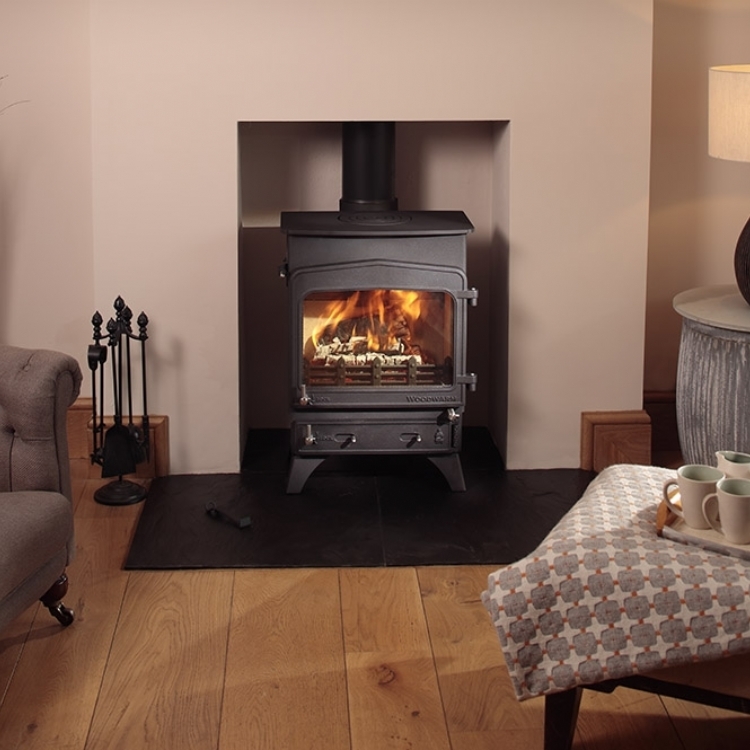 Woodwarm Fireview 6 Kw wood burning stove installation from Kernow Fires. 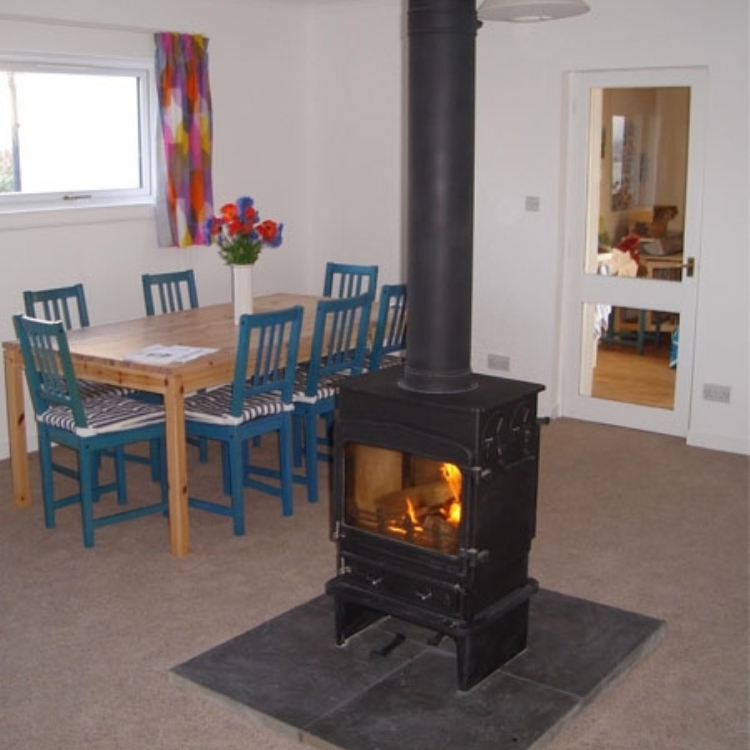 Even these old vacuous chimney's can be made more efficient with the installation of a flexi-liner. 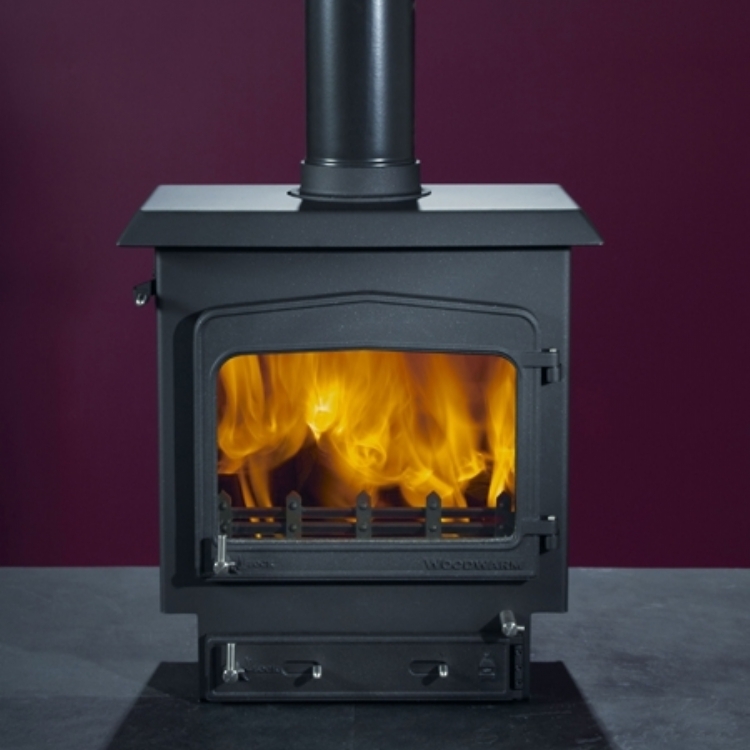 If the chimney is really huge a wrap can be added to help the flue retain heat and allow the stove to work more efficiently.